How do you consistently deliver high quality design to accommodate population growth in a tight real estate market, while contributing to the economic vitality and standard of living for future generations? 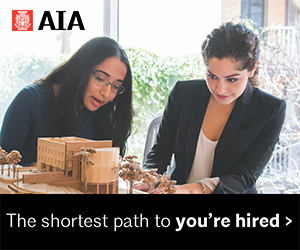 Explore the critical role of innovative residential design for livable communities at this full-day forum for architects, interior designers, engineers, contractors, and other design professionals. 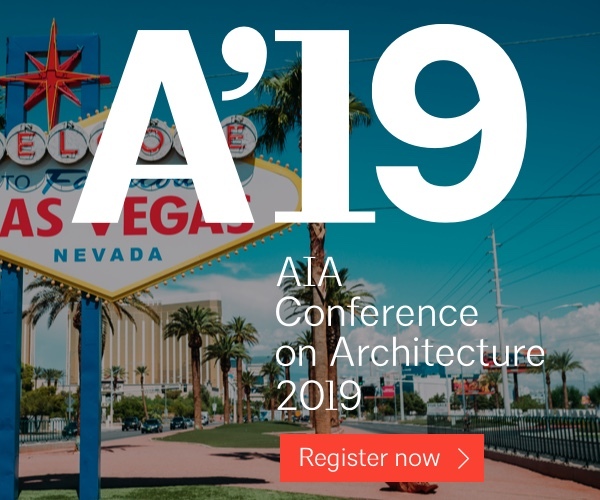 Sessions will include presentations and discussions on new challenges and innovative approaches in residential design and process, what’s next for design details and materials, and key housing affordability issues. 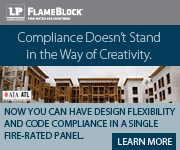 Identify and apply new technologies being used in residential design. Define and discuss key housing affordability issues currently facing this region and their impacts on specific residential communities. Incorporate new design detail approaches and material use in their designs for Pacific Northwest residences. 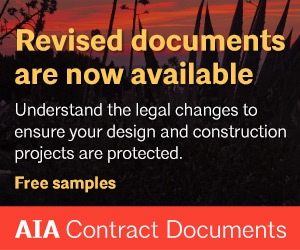 Identify key project delivery issues facing the residential design industry. 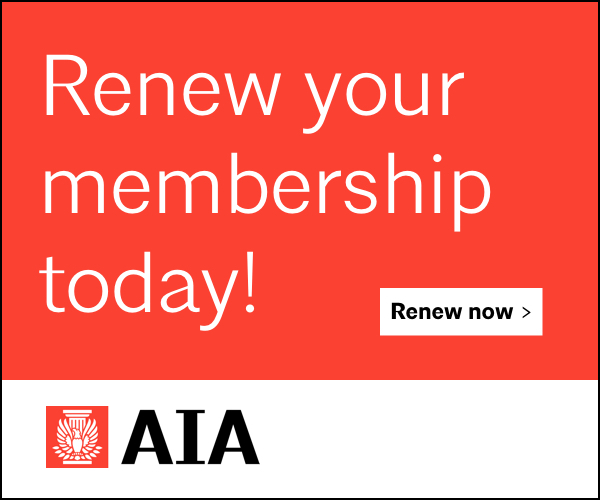 Download the 2015 Residential Design Forum Program. Prices increase 15% after June 1 & registration closes 48 hours before the event. We’d love to know what you’ve been working on and to share your projects at the forum. To participate, be sure to register and you’ll be sent a link to the criteria and an easy-to-use template. KEYNOTE SPEAKER: Frank Harmon, FAIA, President of Frank Harmon Architect, designs sustainable buildings across the Southeast. His work engages pressing contemporary issues such as placelessness, sustainability, and the restoration of cities and nature. Explore full Speaker Bios. All speakers are subject to change. Julie Campbell, AIA, Principal of CTA Design Builders Inc. 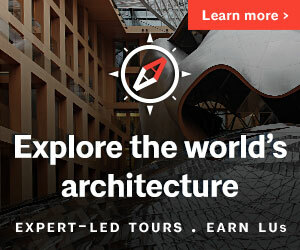 Looking to connect beyond the forum? 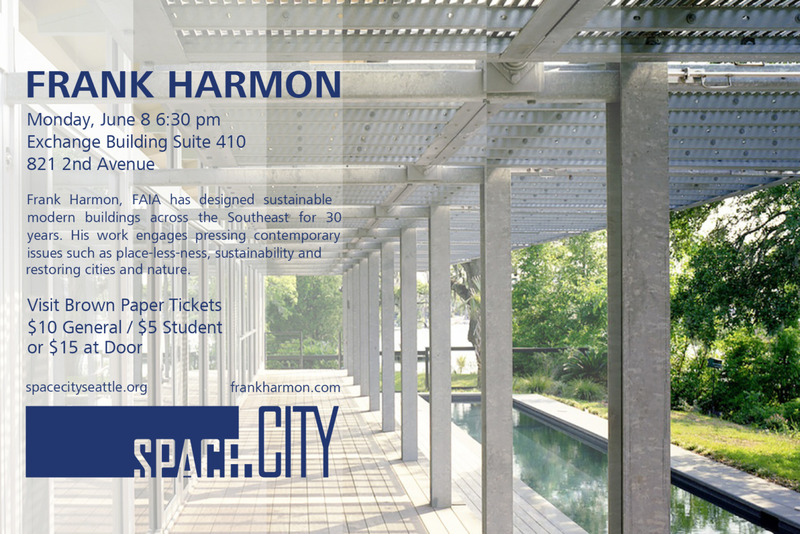 Join space.city for a public evening lecture with Frank Harmon, FAIA. More information and tickets can be purchased here.